There are times for a large, posh, sit down meal, and there are times where you just want to grab a burger and get on with the drinking! For those times, we offer you our famous Burger Meal. 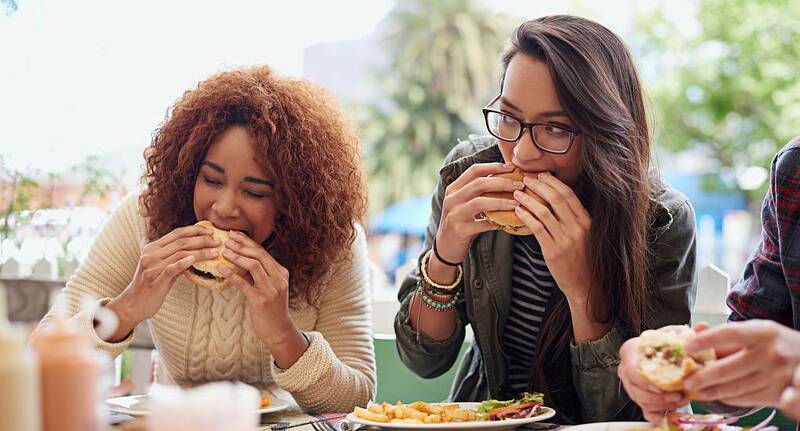 Enjoy a great tasting burger with a drink included, which will soak up just enough of the alcohol so that once you've finished you can head back off to your next destination, refreshed and ready for the night ahead.